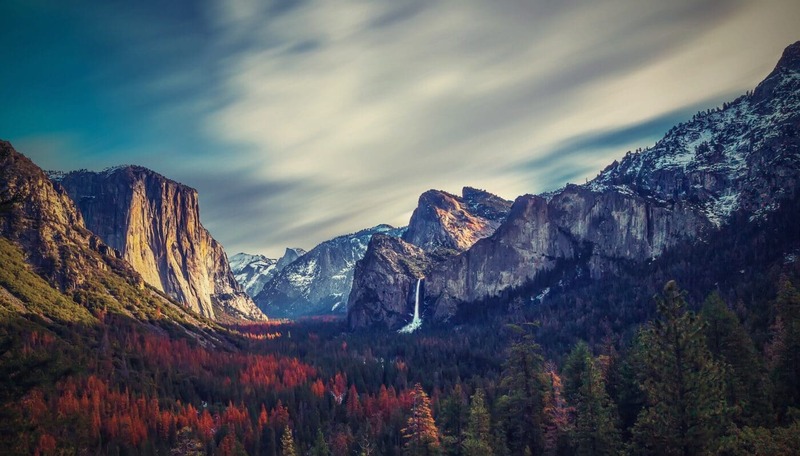 Yosemite National Park is one of America’s iconic National Parks. The magnificence of Yosemite Valley has inspired artists and writers for generations. It only took one week for writer and naturalist John Muir to realize that Yosemite is a special place and need to protected and preserved for future generations. Yosemite Valley is one of the most popular section of any national park. You could spend a month exploring this valley but most people don’t have a month. 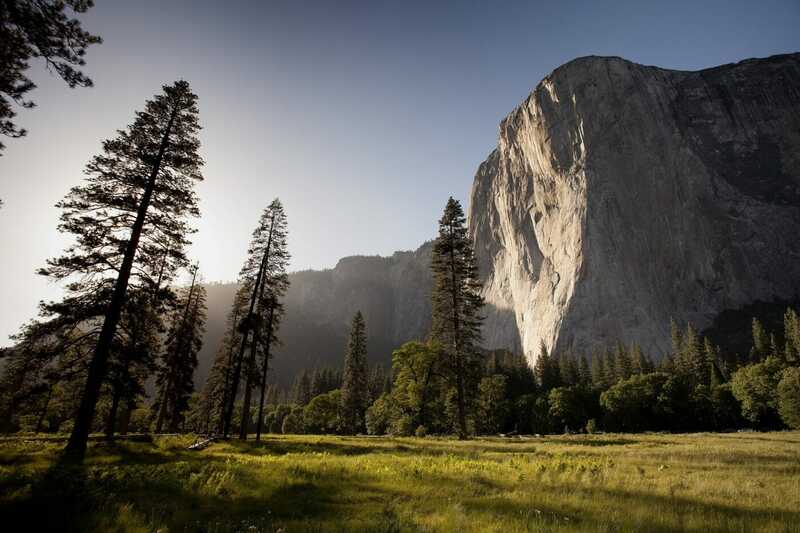 Here is the best way to spend one day in Yosemite Valley. Yosemite National Park is about 748 thousand acres. The park is the 16th largest national park and the 2nd largest national park in California. Some of the lands of Yosemite National Park was first protected by June 30, 1864, via the Yosemite Grant. President Abraham Lincoln’s Yosemite Grant set the precedence for the creation of Yellowstone National Park. 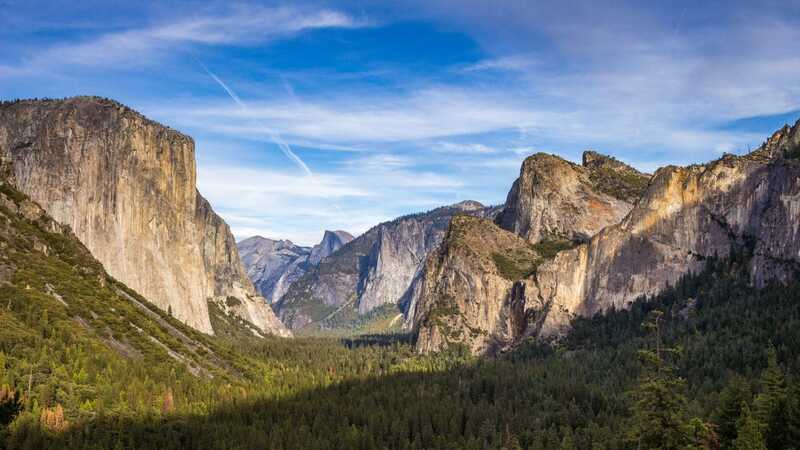 On October 1, 1890, Yosemite National Park became the third United States National Park. Yosemite National Park is a diverse park protecting a large block of the Sierra Nevada. The park ranges in elevation from 2,127 ft to 13,114 ft. The area features granite cliffs, mountain streams, giant sequoias, lakes, mountains, waterfalls, and meadows. 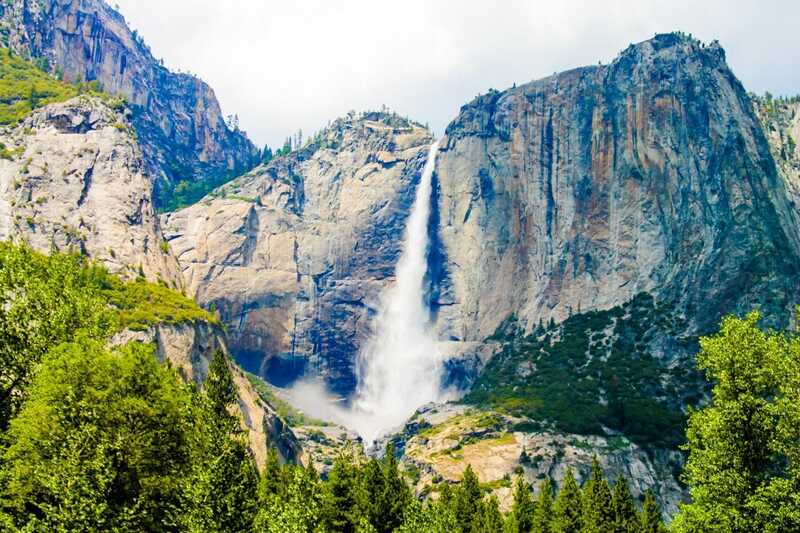 Yosemite was created about 10 million years ago when the Sierra Nevada mountains were uplifted. During the last ice age, ice and snow accumulated to form glaciers. These glaciers helped carve the Yosemite Valley, we know and love. Native Americans occupation of the area dates back to 8,000 to 10,000 years ago. Yosemite Valley has been inhabited for about 3,000 years. The Ahwahnechee tribe was the main group in the area. 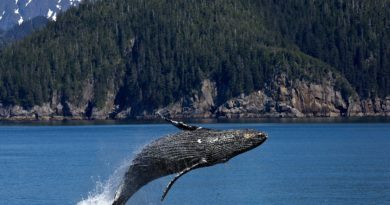 Their settlements date back about 800 years ago. Ahwahnechee heritage can be seen throughout the valley and park. 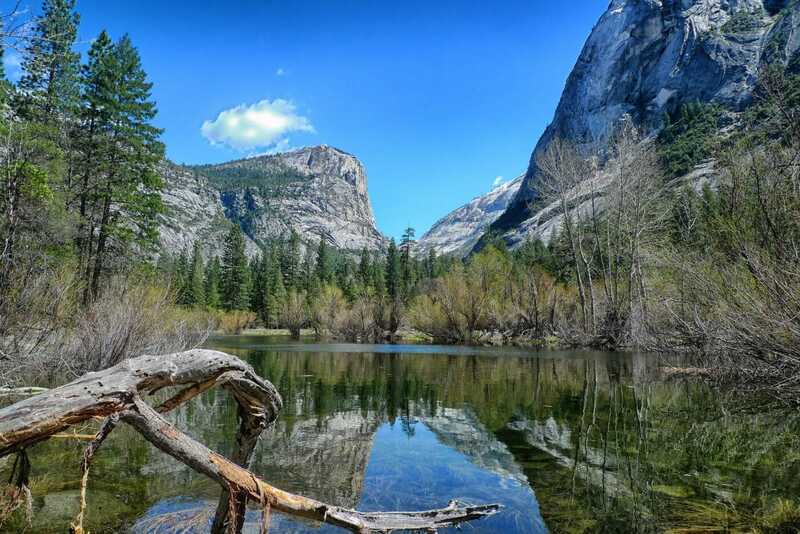 In the mid-19th century, European settlers came upon Yosemite area. The settlers wanted to develop the resources of the area while the Ahwahnechee wanted to protect their lands. This conflict led to the Mariposa War. Many Ahwahnechee villages were burned. Major James D Savage reached Yosemite Valley on March 25, 1851. He named gave the valley its name. Savage was hoping to meet with the un-captured Ahwahnechee people to negotiate peace. He was unable to locate the tribe and the capture members of the tribe led by Chief Tenaya escaped. In the end, Tenaya was forced on to a reservation for several years until he returned with a small group to Yosemite Valley. Tenaya was killed in a dispute with local miners. Artists and photographers started to arrive in the valley in 1855. They published photos, sketches and newspaper articles. These works started the Yosemite tourist boom. As more tourists arrived, lodges and campsites were built. Men like John Muir arrived and realized the area needed protection from the profiteers. Yosemite National Park is located in East- Central California The park has several entrances from the east and the west. From late fall to early spring, check the road reports. Many of the Yosemite National Park entrances and roads are closed during the winter. Do you want to visit Yosemite but lack a car? Or want to avoid renting a car? It is totally possible to visit Yosemite National Park without a car. 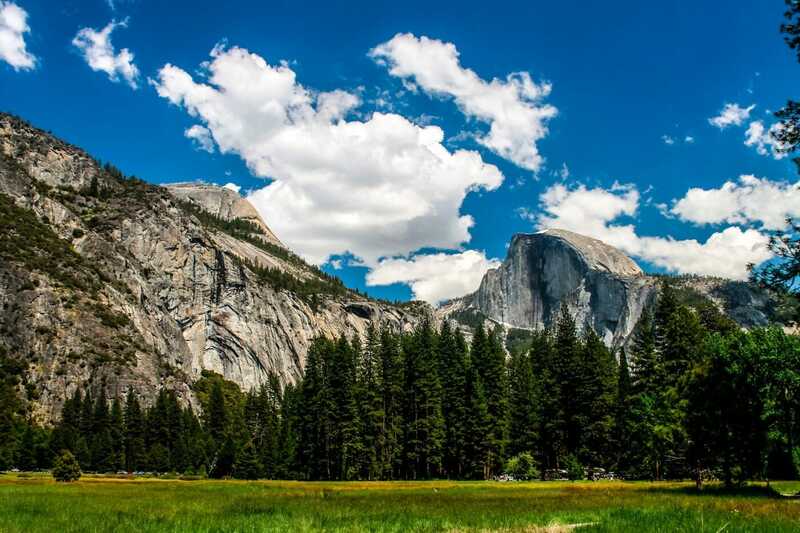 Public transportation to Yosemite Valley is available year from Yarts – Public Transit to Yosemite. Year round service is offered from Merced. During the late spring to mid-fall, service is offered from Fresno, Mammoth Lakes, and Sonora. 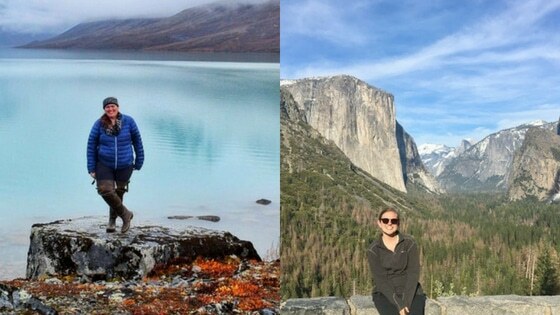 Amtrak offers train service to nearby cities and then a bus to Yosemite. Greyhound offers year-round service to Merced. You can use the Yosemite Shuttle to access all the major sights in Yosemite Valley. How long do you have? Honestly, there is no right answer to this question. If you have one day, this guide is for you. If you have 5 days, this a great guide for when you explore Yosemite Valley. I have met people who have been hiking in Yosemite upwards of 10 weekends a year for 10-20 years. They are not bored yet. There is no bad time of year to visit Yosemite National Park. The busy season is Memorial Day to Labor Day. The weather is the prettiest during this time of year. All of the roads are open during the busy season. During the winter, many of the park roads are closed due to snow and ice. Keep in mind, even during the winter, weekends in the park can be very busy. The park is also very busy during mid to late February due to people coming to see the Firefall of Horsetail Falls. If you are coming to see the waterfall, February to May are usually the peak water flows for waterfalls. The best advice for visiting Yosemite is to get to the park as early as possible to try and beat the crowds. It doesn’t matter when you are planning to go to Yosemite – BOOK NOW. I am not joking. Yosemite hotels, campground, and pretty much every reservable space fill months in advance. Spring, fall, winter, and especially during summer book your housing as soon as you know your dates and be ready to be flexible. 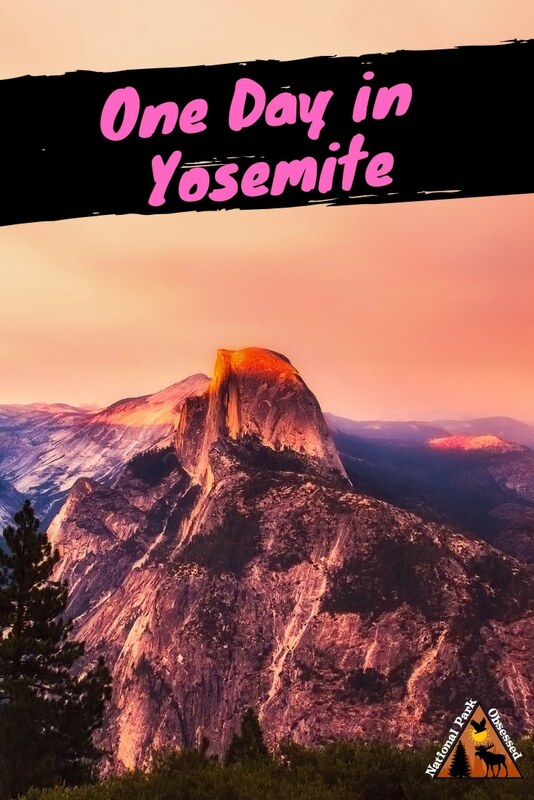 This one day Yosemite guide is designed for a full day in Yosemite from sunrise to sunset during late spring to early fall. During the winter many of these trails will be covered in snow and the waterfalls dry or frozen. Plus roads like Glacier Point will be closed. I would highly recommend witnessing both a sunrise and a sunset over the valley. They are a one of a kind experience. Get there early. The best spots can fill upwards of an hour or two before sunset or sunrise depending on the season. Check the sunrise and sunset times. You have several options for hiking depending on your skill level and ambition. If this is your first trip to Yosemite there are a range of options. You can either hike one long trail or several smaller trails. The trails recommend in this guide give you the most bang for your effort. If you have your heart set on a specific trail like to the top of Yosemite Falls, feel free. 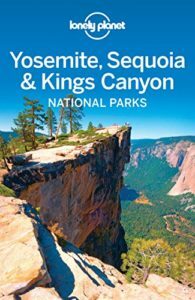 This guide focuses on getting an overall picture of Yosemite and a range of view, not just one trail. Be prepared for traffic. This park can be very busy and parking in Yosemite is limited. Be careful by the waterfalls. People have regularly fallen and downed. Be careful by cliff edges. People have regularly fallen to their deaths. Bring a picnic dinner and enjoy watching the sunset. Bring plenty of snacks so you don’t have to spot at the general store. Be ready for an early wake-up. Get up and get moving, you don’t have time to waste if you want to watch the sunrise in Yosemite. My favorite spot to watch the sunrise is Tunnel View. 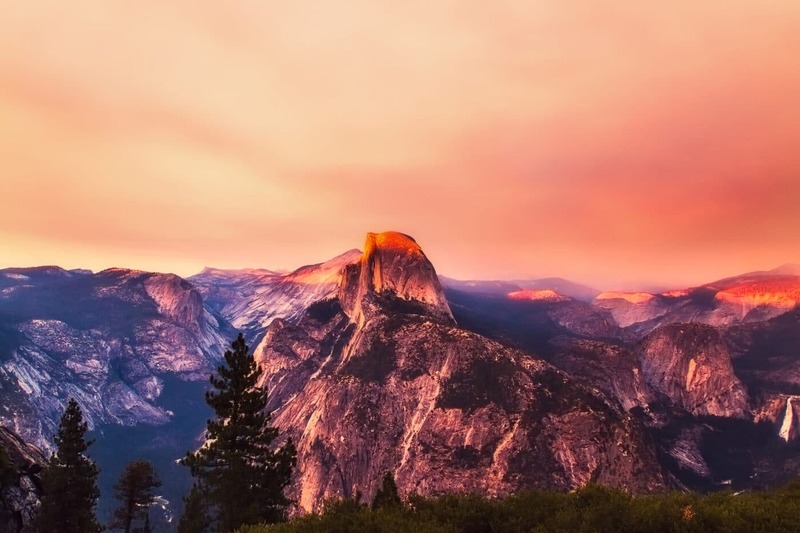 The view includes all the major sights of Yosemite Valley from El Captain to Half Dome. After the sunrise head back down to the valley floor. Before you get to Southside Drive, stop at the Bridalveil Fall Trailhead. This short 0.5 mile round trip trail. The trail gains 80 ft of elevation before reaching the magnificent Bridalveil Falls. The falls drops 620 feet. Continue down to Southside Drive. Just past the El Capitan Bridge junction is a small picnic area. Walk down to the large beach at the Merced River. This provides amazing views of El Capitan. Walk up upriver about 500 yards to a bend in the river for the valley’s best view of Three Brothers. Any time you stop and look at El Capitan, keep an eye out for bright colors. These colorful spots are climbers attempting El Capitan. Keep working your way around the valley. Feel free to stop any and all pullouts on your way to Half Dome Village. 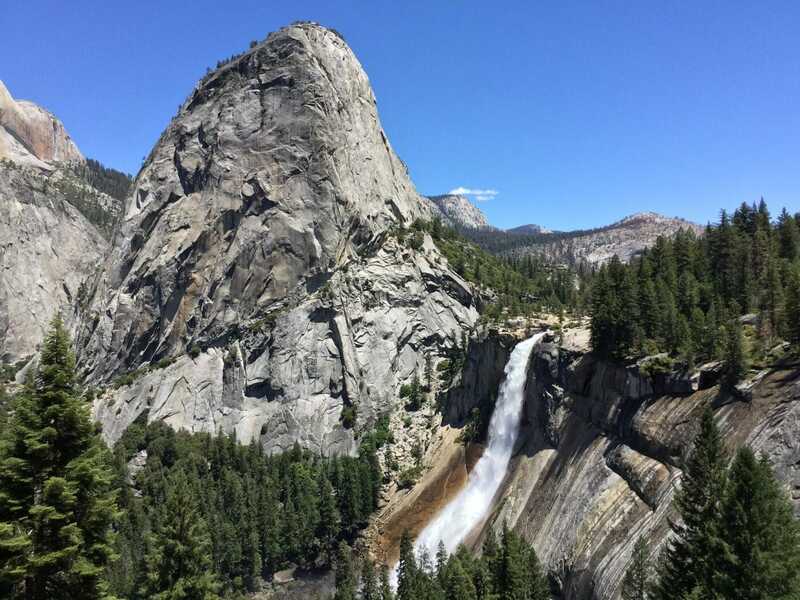 Find a parking space in one of the parking lots and either walk or catch the shuttle (#14 Half Dome Village) to Vernal Fall trailhead. This shuttle stop is #16 Happy Isles. This trail leads to two waterfalls. The first is Vernal Falls and the second is Nevada Falls. I recommend hiking out 1.6 miles out and back to the Vernal Falls Footbridge. This moderate hike should take about 1.5 hours and gain 400 feet of elevation. If you want to go to the top of Vernal Falls, add another 0.8 miles round trip, 1.5 hours, and 600 ft of elevation gain. 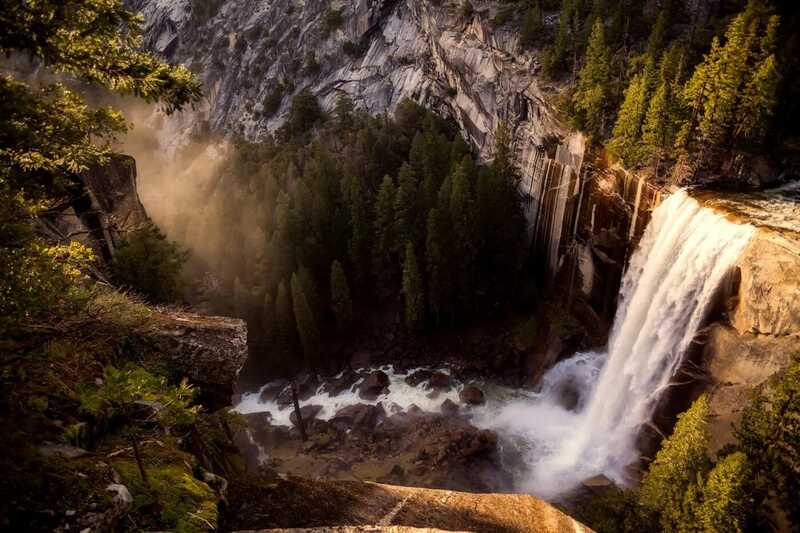 I don’t recommend hiking to Nevada Fall if you only have one day in Yosemite National Park. Nevada Falls is 3 more miles, 3 hours, and 1000 feet of elevation. Once you get back to the shuttle stop, take a break and rest your feet by catching the shuttle to #17 Mirror Lake Trailhead. This next trail is 2 miles round trip with minimal elevation gain. This paved trail winds thru the valley floor and over a couple of bridges. Plus the trail ends at Mirror Like which is known for its reflections of the cliff walls around it. The hike should take about an hour. Take the shuttle over #3. 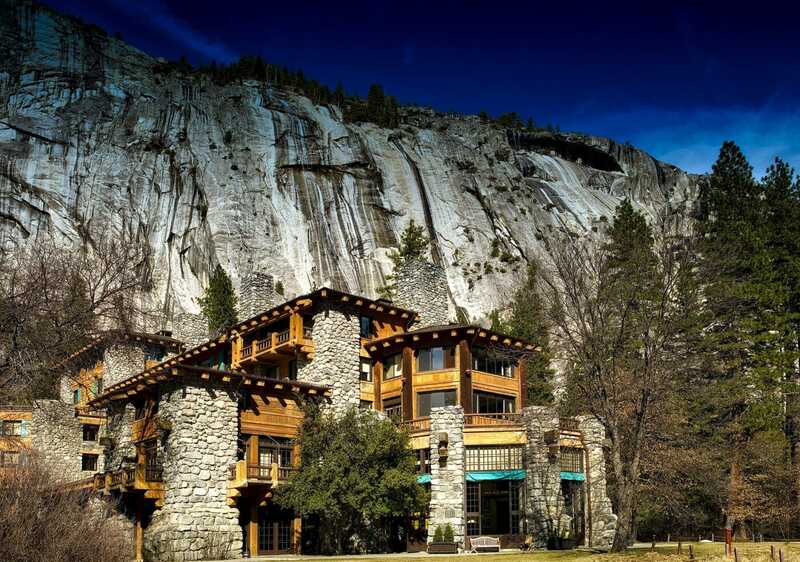 Treat yourself and have lunch at the Historic Ahwahnee Hotel (now called the Majestic Yosemite Hotel). The dining room has massive stone pillars with 24 ft windows. It is like walking back in time to Yosemite 100 years ago. After lunch head, catch a shuttle and head up to stop #6 Lower Yosemite Falls. The Lower Yosemite Falls trail is a 1-mile loop trail. The trail is paved and flat. It leads you to the base of Lower Yosemite Falls. The lower falls drops 320 ft. If you want to climb on the rocks, be careful. The rocks can be slick and you don’t want to fall and get hurt. After the short hike, take the shuttle back to your car (#20 Half Dome Village). Start working your way towards Glacier Point. It takes about an hour to drive from the Valley to Glacier Point assuming no stops. You want to get to Glacier Point at least 1.5 hours before sunset. Feel free to stop at any pull out you would like as you drive up to Glacier Point. 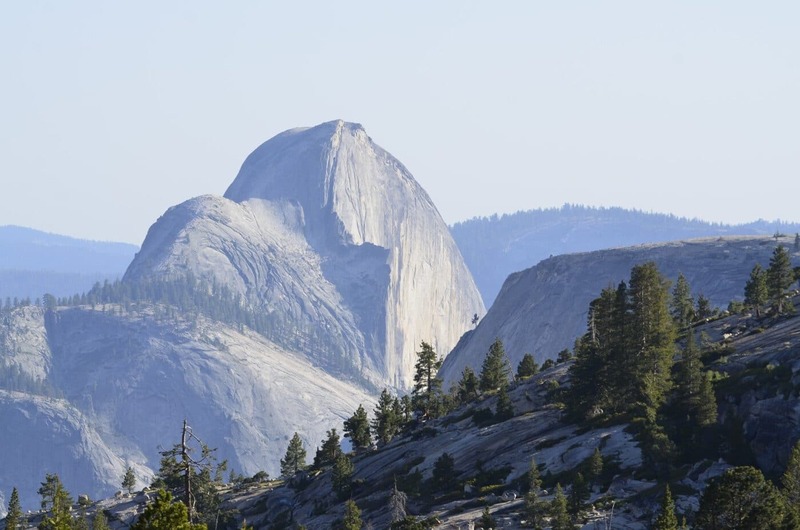 Before you get to the point, stop at the Sentinel Dome and Taft Point trailhead. This trail is a 2.2-mile round trip hike. The trail has 200 ft of elevation change. Taft Point is basically Glacier Point but without the railings. Please be CAREFUL on this trail. People have died falling from Taft Point. This hike should take between 1-2 hours. With your Taft Point hike over, head out to Glacier Point and claim your sunset spot. Glacier Point has one of the best Yosemite Valley views. On a busy day, Glacier Point can be full of photographers with tripods to photograph the sun setting over Yosemite Valley. 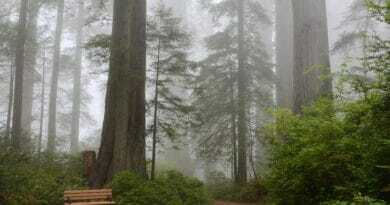 Mariposa Grove of Giant Sequoias – This large grove of Sequoia trees is home to 500 mature trees. There is a 0.3-mile easy trail true the grove and provides interpretive panels. There is a longer 2-mile loop thru more of these huge trees. 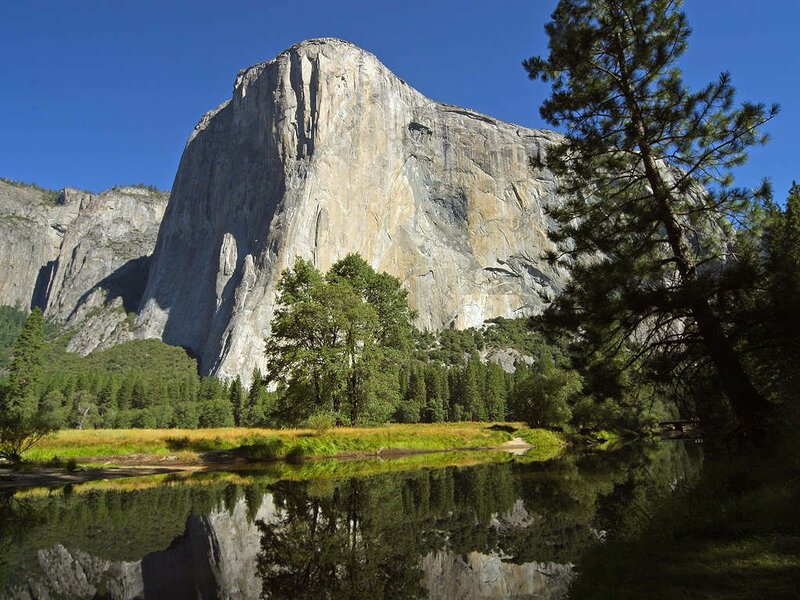 Yosemite Valley Tour – a two-hour tour of the Yosemite Valley. 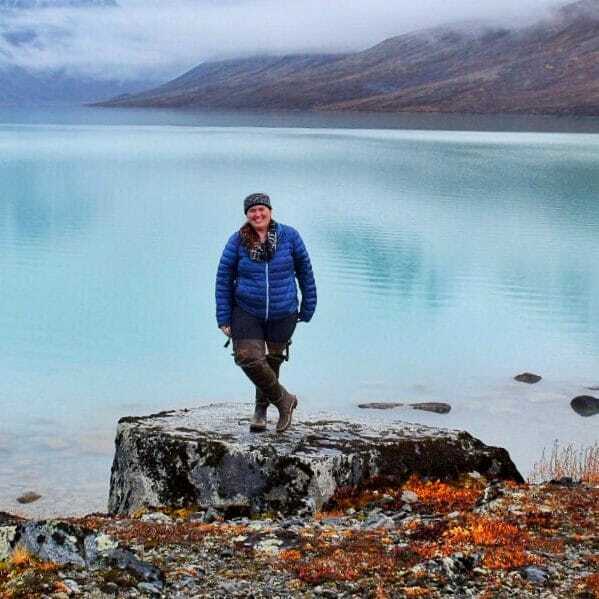 This tour is led by park rangers and naturalist to learn more about the history of the park. You may notice that some names in Yosemite National Park have been changed from their historic names. The long and the short of it is. The former concessionaire protected their rights to the Yosemite Brand by trademarking many of the historic names. 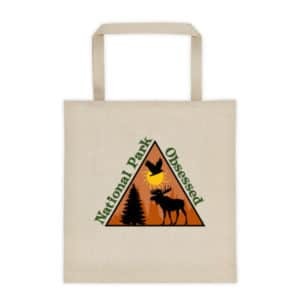 National Park Service did not include the transfer of the trademarks in the concessionaire contract rebid. When the former concessionaire lost the contracts, they refused to hand over said trademarks for the pitiful sum NPS claimed there were worth. This battle is still be fought in court. The following names were changed. How do you plan on spending your one day in Yosemite National Park? 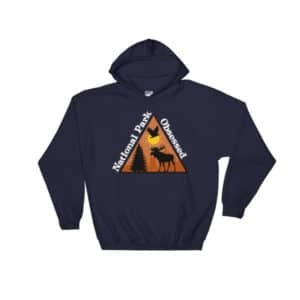 Check out some of our favorite Yosemite National Park Products. 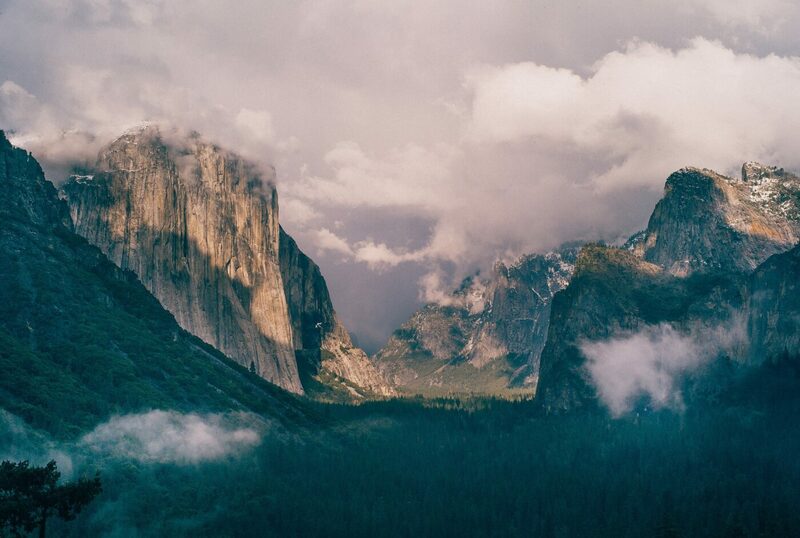 What incredible photos of Yosemite! 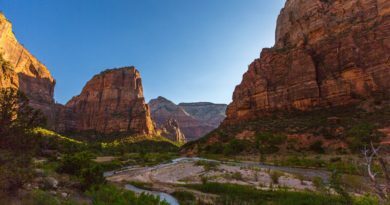 I’ve been wanting to visit the US National Parks for years, and your article has shot Yosemite straight to the top of my list. I’d love to spend an entire week exploring the park, but it’s great to know that you can visit in as little as a day. Honestly, I could spend a year in any of our parks and never get bored. It’s hard to do Yosemite in a day with so many different hiking options. And I agree. The earlier you can get in, especially in the valley portion of the park, the better. It becomes a mob scene later in the day. Once you find parking, keep the car there and either walk or take the shuttle bus around for the remainder of the day. Yep. This is why we recommend a few of the shorter hikes on the bus system. It lets you hike but still see the highlights. 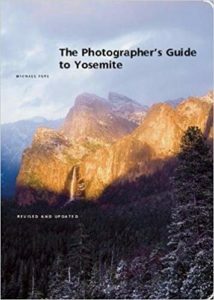 I wish I’d had this guide before we went to Yosemite last year! This is so comprehensive and the photos are brilliant. Makes me want to do it all again! Yosemite is so worth more than one visit.